Every Wednesday from 4pm to 7pm they have a 2-for-1 special on any of their whiskies. 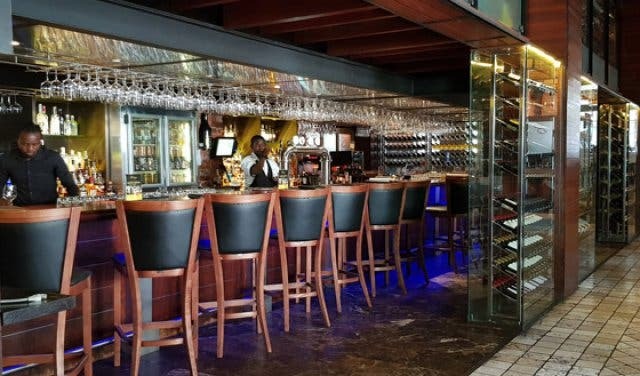 Their whisky connoisseur Edson “Eddy” Kembo, who hosts tastings, can also whip you up a bespoke whiskey cocktail – just the way you like it. 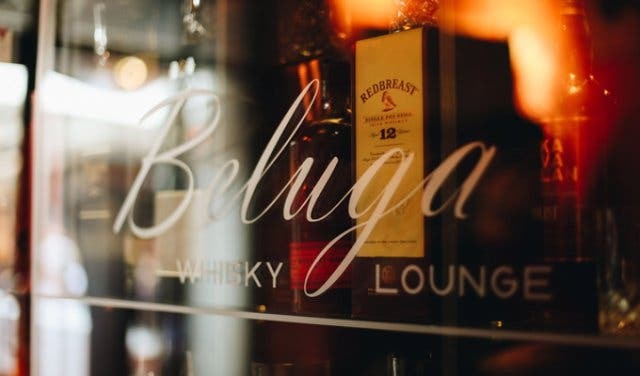 For Beluga’s 2-for-1 whisky special you can choose from any whisky on the menu. The prices range from R35 to R700 per shot, and the mixers go for R24 each. 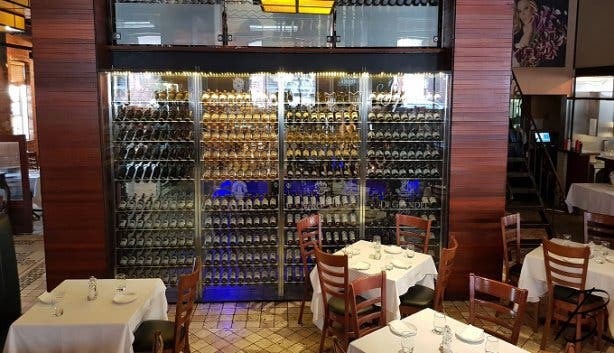 The special is valid from 4pm to 7pm at the bar. 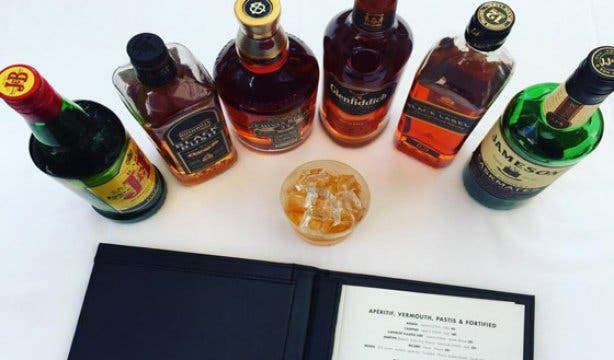 For something even more special, opt for a whisky tasting experience of their Johnnie Walker King George or the marvelous Macallan. It comes with an information session where Edson takes you through the nuances of each drink. The price for this experience is available on request. 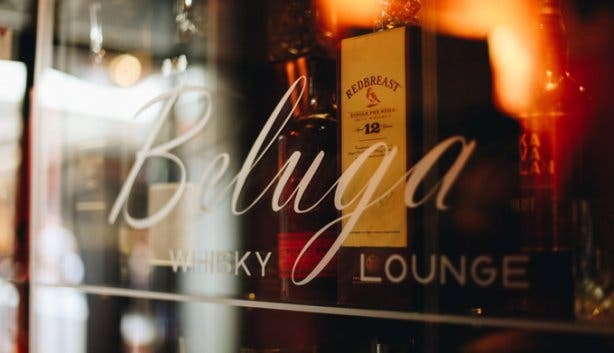 From vegan sushi to a cosy attic seating space, here are some things to appreciate about the new Beluga. 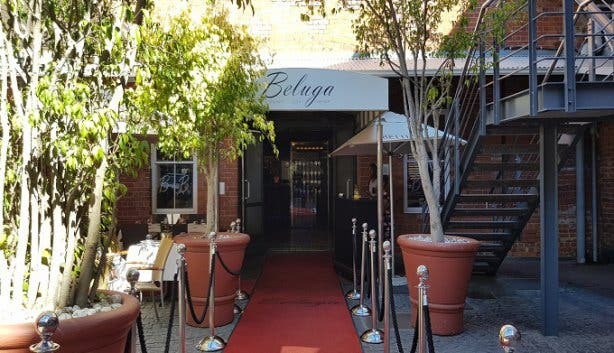 Get a swing in your step at Beluga with live music every Saturday.